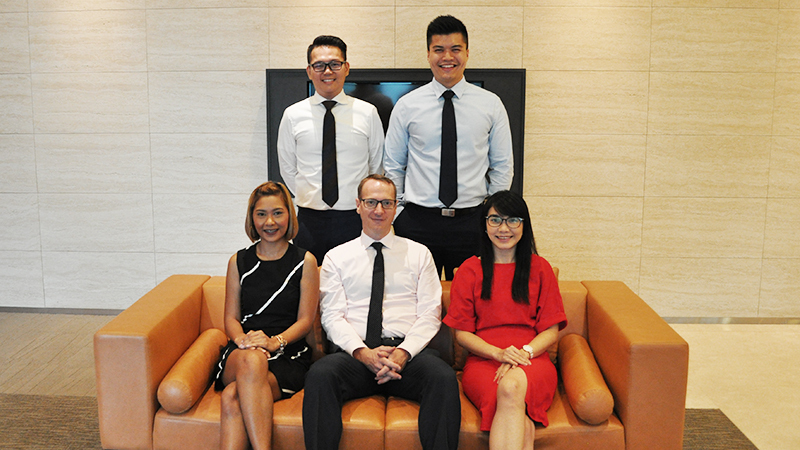 The success of AAM has been built on its solid investment proposition and the cornerstone to this is having a dedicated Investment Research Team (IRT) who are in place to drive investment decisions and ensure our clients are invested in robust and diversified portfolios that are appropriate for their circumstances, financial goals and tolerance for risk. The AAM Investment Service involves recommending an investment portfolio, monitoring, providing feedback and making suggestions for change in the future. Our service works well for clients who have an interest in investments, or work in the investment industry but want the support of a professional, regulated financial company to provide ongoing advice. Our advice is guided by our in-house IRT, under the supervision of the AAM Investment Committee (IC). While the IRT are tasked with building and monitoring the performance of our portfolios, the IC, which consists of senior AAM and Quilter personnel, is in place to query, challenge, approve or block the recommendations of the IRT. This structure ensures the advice we give to clients is consistent and the decisions we make are considered.